A mean group of hard-beaked mobsters has taken over the reels in the 5-reel 20-payline GoodFeathers slot machine by Blueprint Gaming! 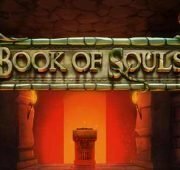 This fun new release is packed with bonus features including five different bonus round where you can win up to 1000x your total bet. 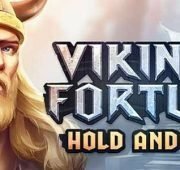 You can also win by using Wilds to connect symbols, or through one of the free spins round. 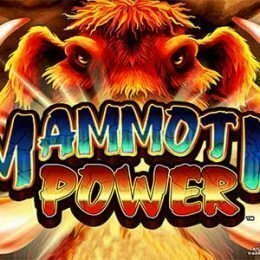 Wins in this game can reach a staggering $250,000 per spin! Wild Feature – The Wild(s) symbol can be used to help form line wins by substituting for other symbols. The Wild(s) symbol cannot substitute for scatter symbols or bonus symbols. Only the highest paying win on each line is paid (for example 3 wild symbols being a win or those symbols being used with another symbol to make a win of 4 symbols will only pay which of those two is the highest). Wild symbols include: Tommy Gun Wild (standard), Stork Wilds (stacked), Bullet Hole Wilds (Fly-by and ScarBird Free Spins), ScarBird Wild and stacked Infeathergation Wilds. Stork Wilds – Watch as a Stork Stacked Wild symbol is dropped onto the reels. If it makes a win, it will work as any other cascading symbol. FlyBy Wilds – Watch as a Mob bird flies past the reels and shoots certain birds turning them into wilds. Egg Bomb – A bomb is thrown onto the reels which causes a reset of the symbols, guaranteed to bring in a win. Prison Escape Bonus – If the Prison Escape Bonus is collected this feature is awarded. After a short transition, the scene will show a three story Prison with cell doors hiding potential Goodfeathers. 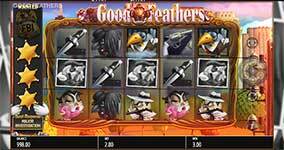 The player will be prompted to break out as many Goodfeathers as they can awarding cash amounts. 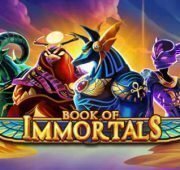 If the player reveals the poster, they level up to the next stage of the Bonus where higher cash prizes are available. Watch out for the siren, if it’s revealed then the feature ends and all winnings are paid to the player. Warehouse Bonus – If the Warehouse Bonus is collected this feature is awarded. After a short transition, a scene will show a warehouse and 5 sets of suitcases. The player will then be prompted to pick a suitcase which will then reveal an amount to the player. It is then up to the player whether to take this offer or leave it and open another suitcase. There are up to 5 suitcases so the most a player will receive is 4 offers. 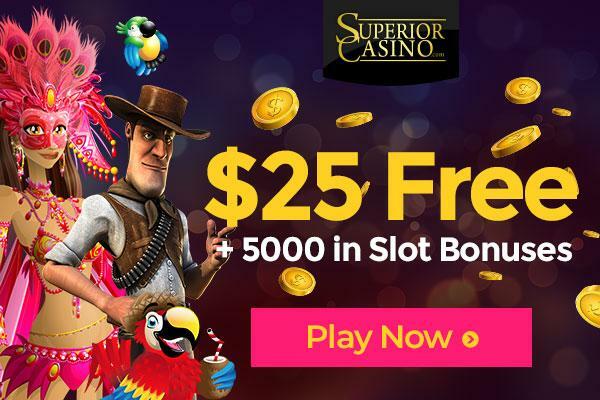 ScarBird Free Spins – If ScarBird Free Spins is collected this feature is awarded. After a short transition, the scene will show the inside of a house, with a new reel set. The player will be awarded 5 Free Spins with a ScarBird wild symbol active. Any Scarbird that lands in or cascades in will shoot at the reels to create bullet hole wilds. At the end of Free Spins the player will be offered a choice of picking from three suitcases. If the player reveals some bullets Free Spins is retriggered. If a COLLECT suitcase is revealed Free Spins end and the amount displayed in Bonus Winnings is awarded to the player. Infeathergation Free Spins – If Infeathergation Free Spins is collected this feature is awarded. After a short transition, the scene will show the inside of the police station, with a new reel set. This will include stacked Infeathergation Wilds which substitute for any other symbol. At the end of 8 Free Spins the player will be offered a choice of picking from two cards from a board. If they reveal GOOD COP Free Spins is retriggered but if they reveal BAD COP Free Spins then ends and the winnings is paid to the player. Crime Scene Free Spins – If Crime Scene Free Spins is collected this feature is awarded. After a short transition, the scene will show a night scene of the base reels set as if a crime scene had occurred. 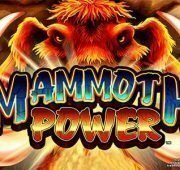 The player will be awarded 10 Free Spins and every win will result in an increasing win multiplier. The higher the win multiplier the more evidence will be recovered. There are 4 levels of evidence with a win multiplier of up to x20 if every piece is recovered. Any FBI badge in view will award 3 additional Free Spins. 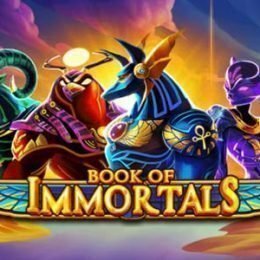 At the end of Free Spins all winnings are paid to the player.